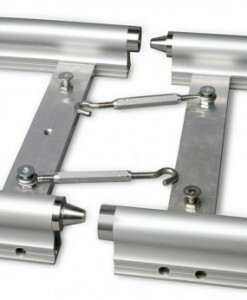 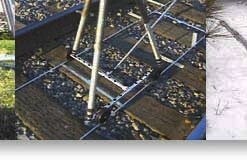 The Curved Track from MICRODOLLY. 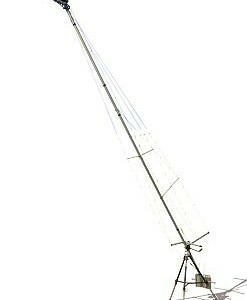 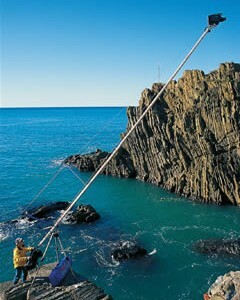 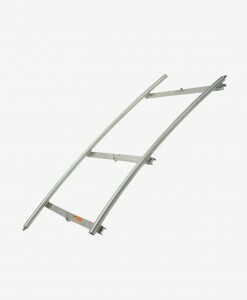 This 15 foot (4.5m) section turns 90 degrees on an 8 foot (2.5m) radius. 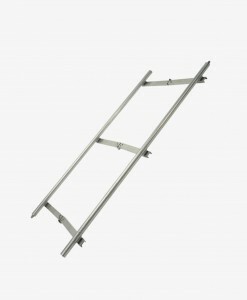 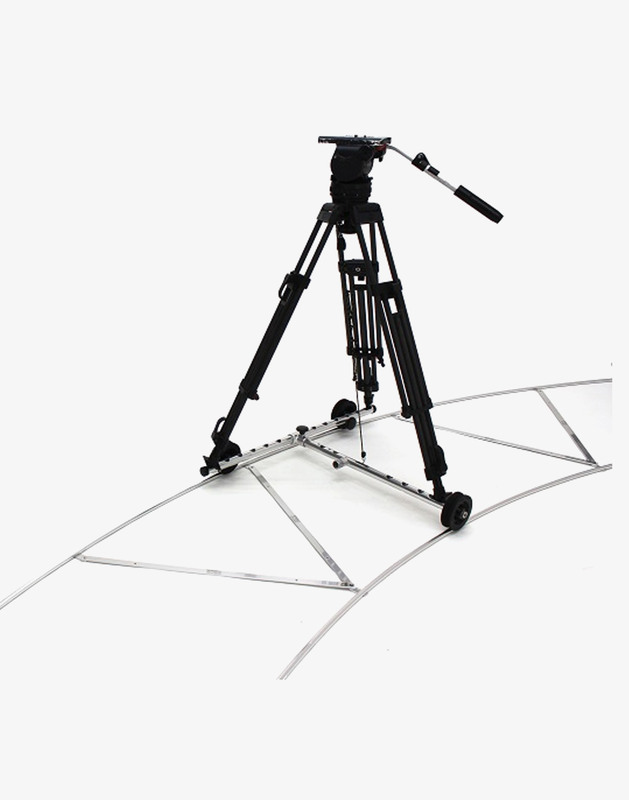 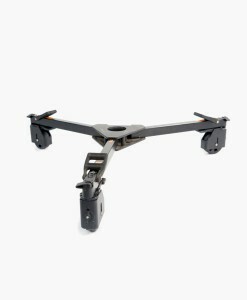 This amazing track folds to a compact 30 inches (76cm) and will fit in the standard MICRODOLLY soft case. 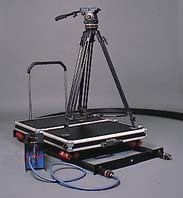 It works with the standard MICRODOLLY “T”-Bar Dolly. 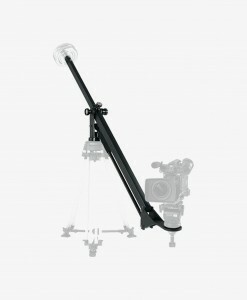 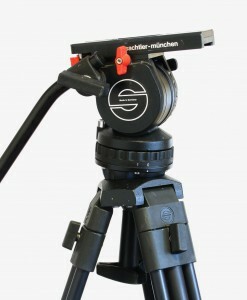 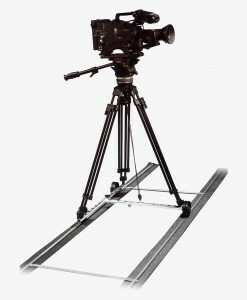 The MICRODOLLY Camera Dolly System is precision built portable camera equipment for durability as well as ease of setup.